We’re popping up this Saturday, March 28th with Bash Studio as a part of “The Everyday Tour,” highlighting the new everyday napkin. We’ll be pairing our favorite vintage tabletop finds with Bash’s new limited Blue Rose pom pom collection. 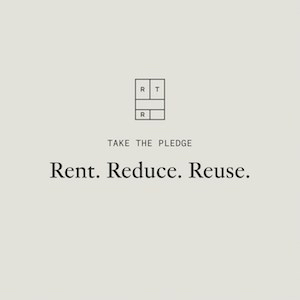 Ten percent of sales of our vintage pieces and of the Everyday limited collection will go to “So She Did.” Founded by Harvard grad, Victoria Song, the charity empowers young women to invest in themselves, from the inside out. 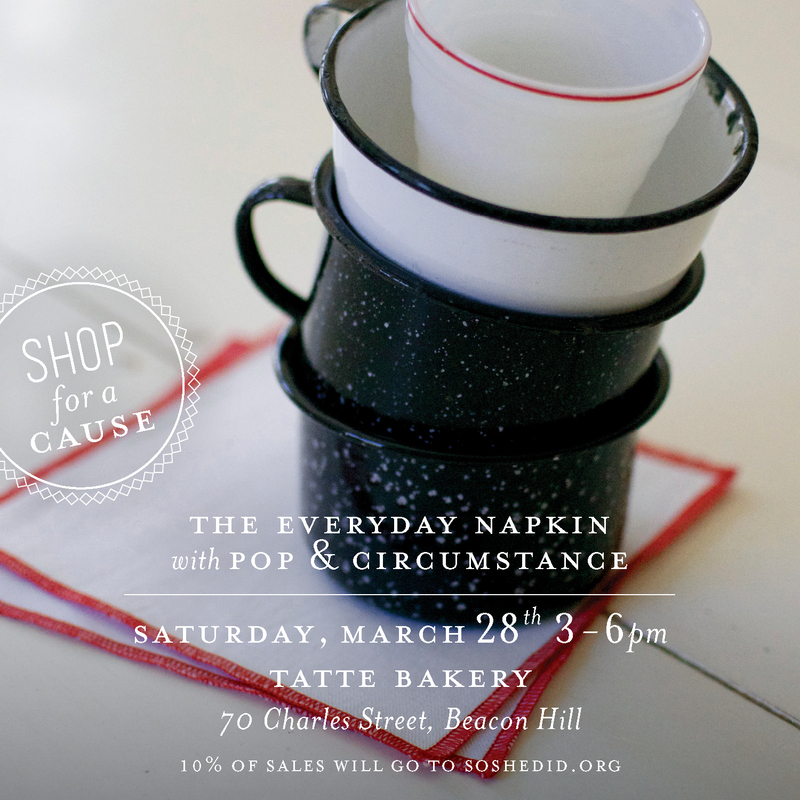 If you’re in Boston, it’s the perfect excuse to swing by for a late-in-the-day latte and to shop for a wonderful cause.